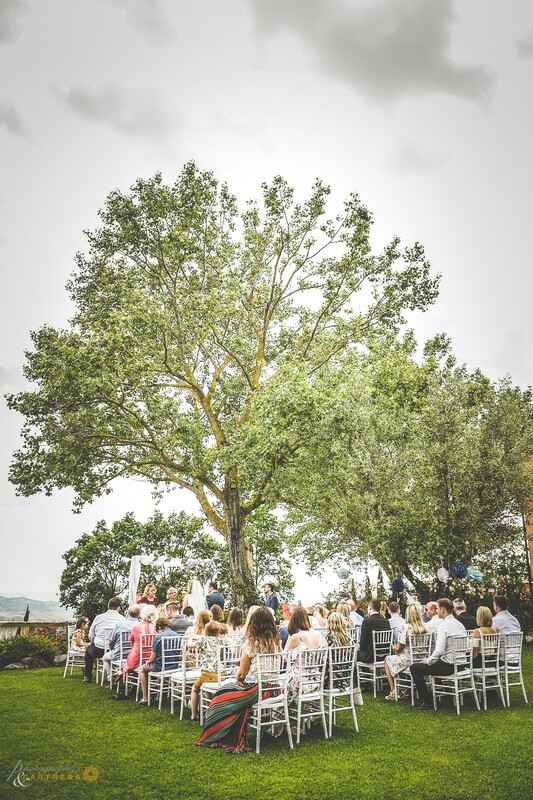 "What a perfect May afternoon for a wedding. 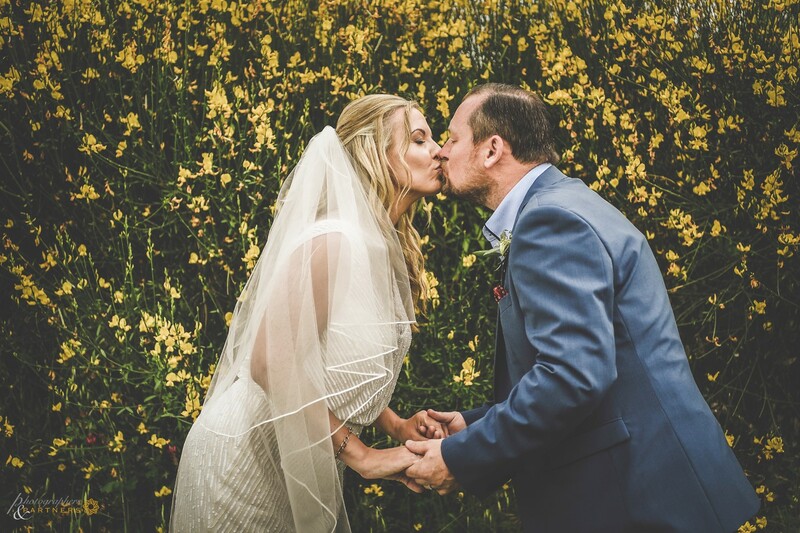 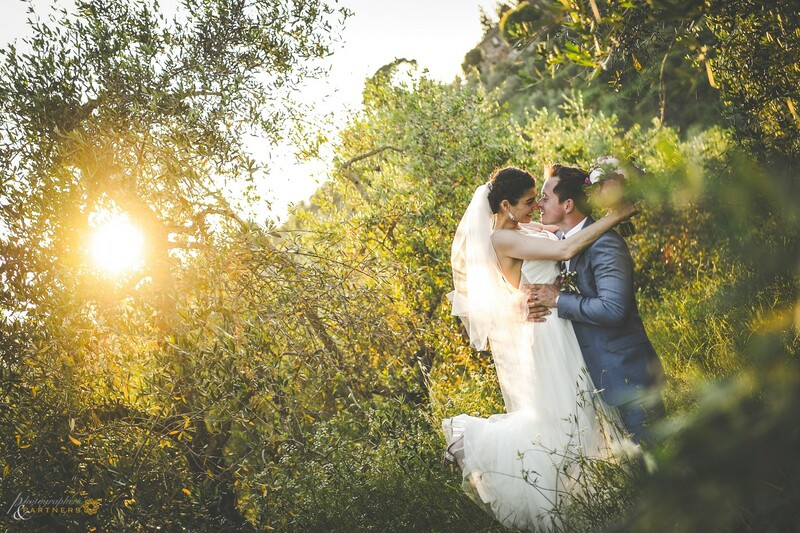 I was able to do the whole photoshoot in the gorgeous gardens of Tenuta Quadrifoglio with this English couple, Rachel and Sam. 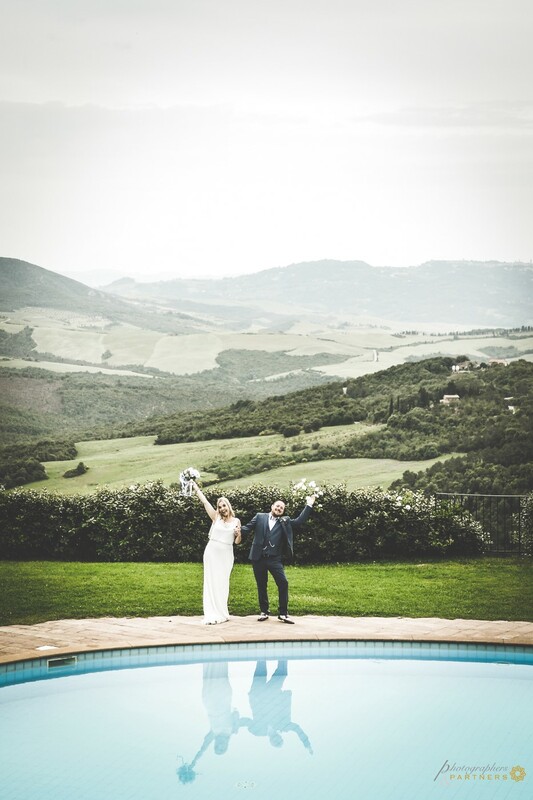 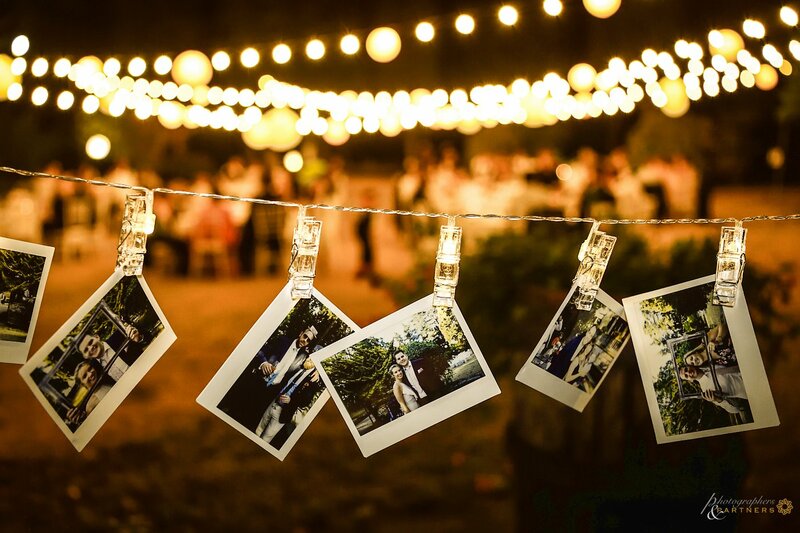 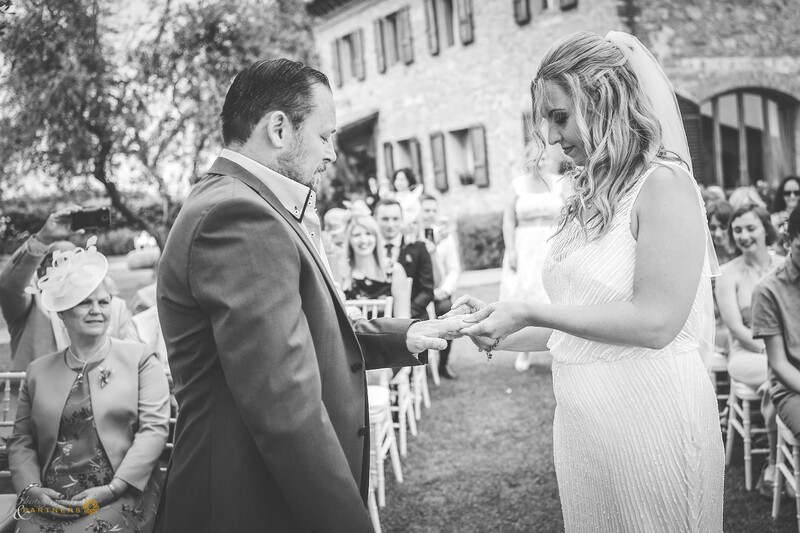 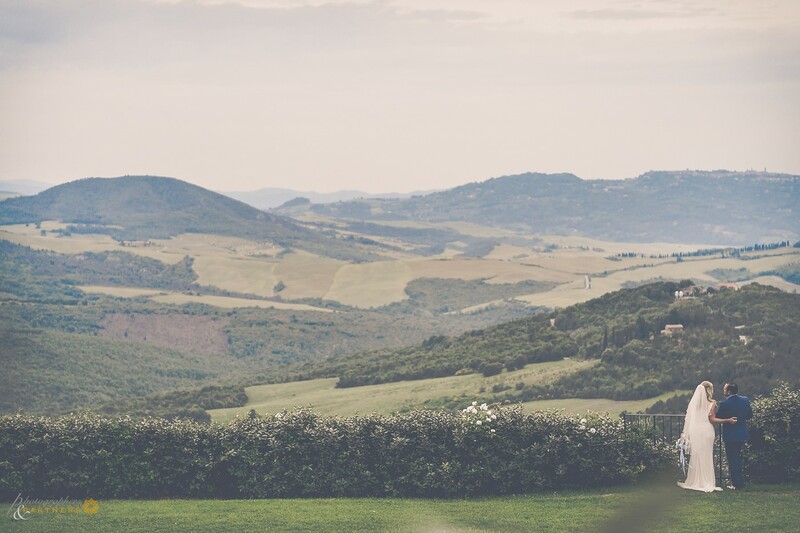 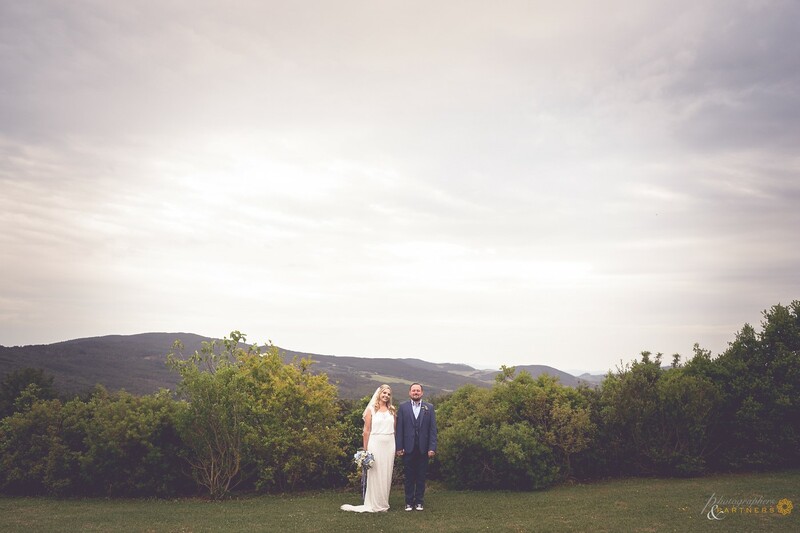 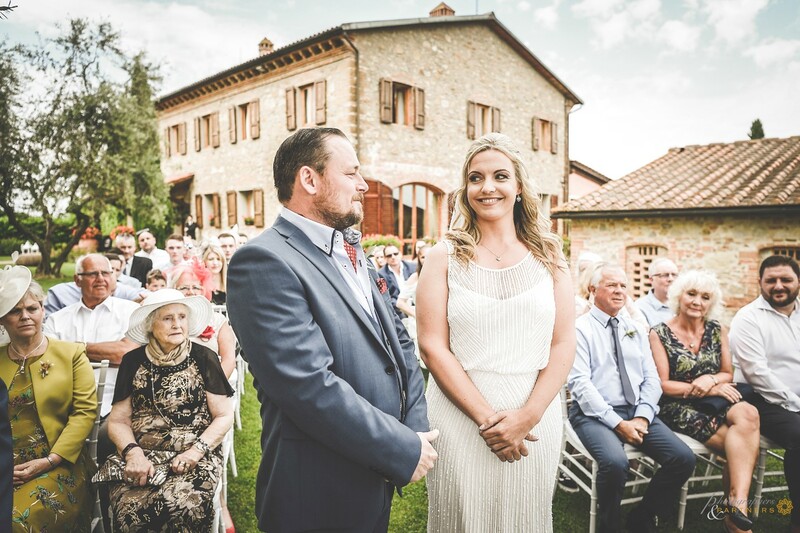 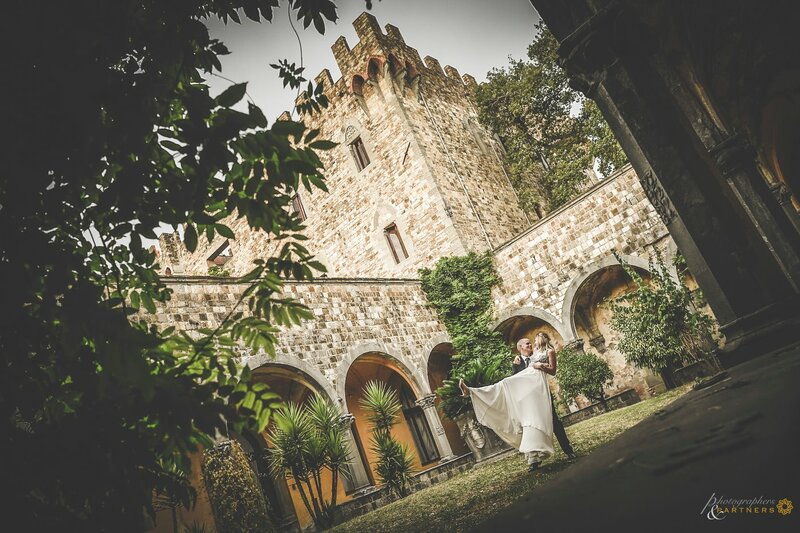 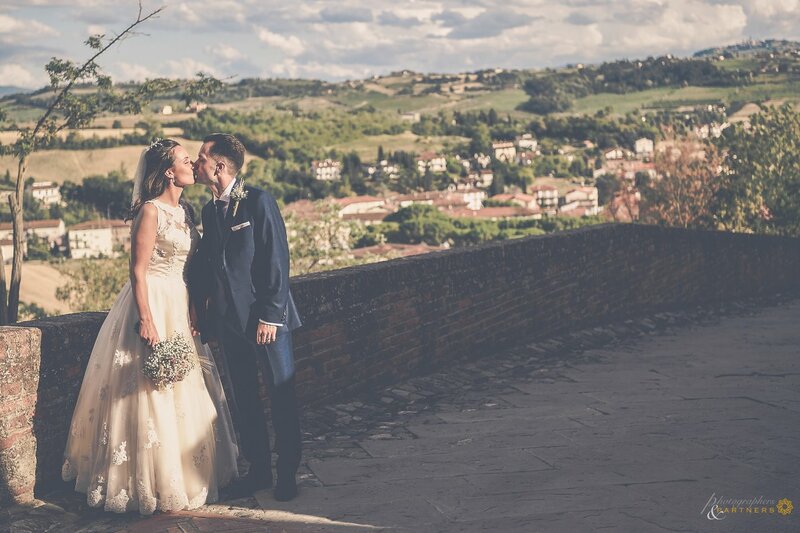 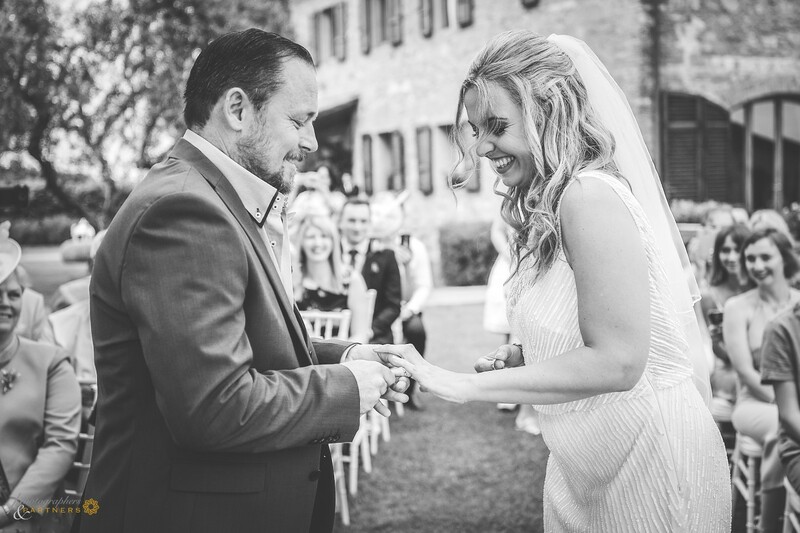 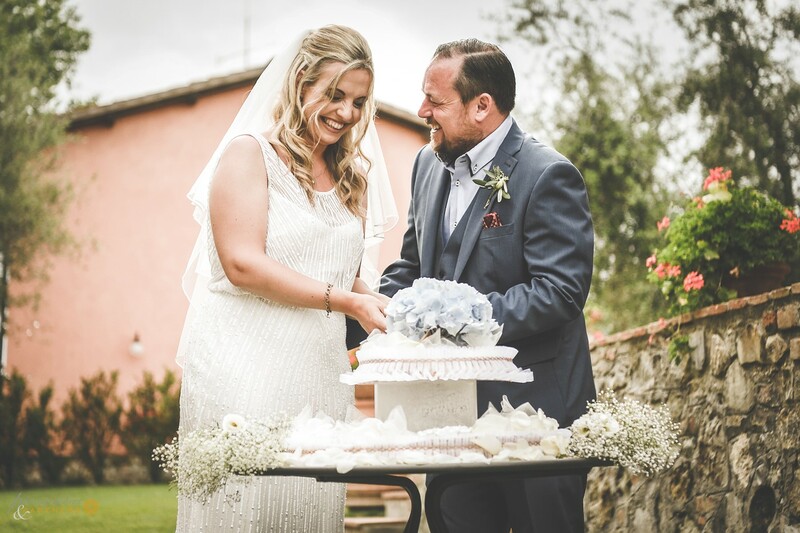 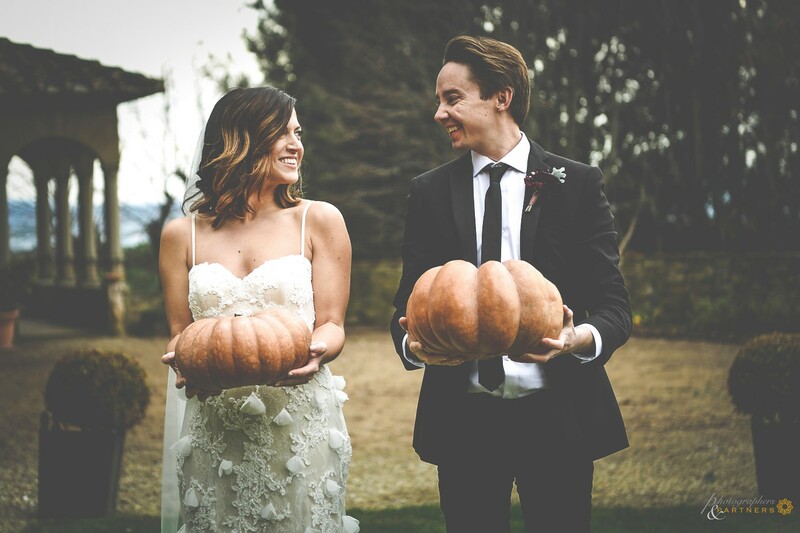 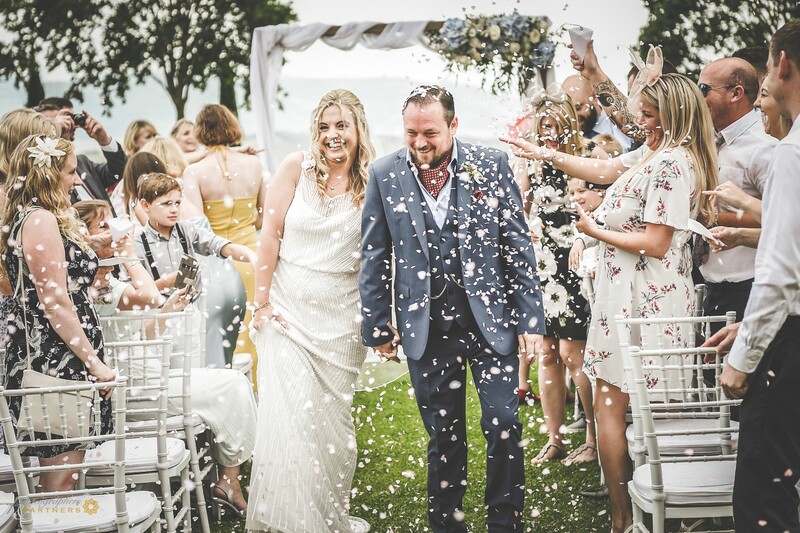 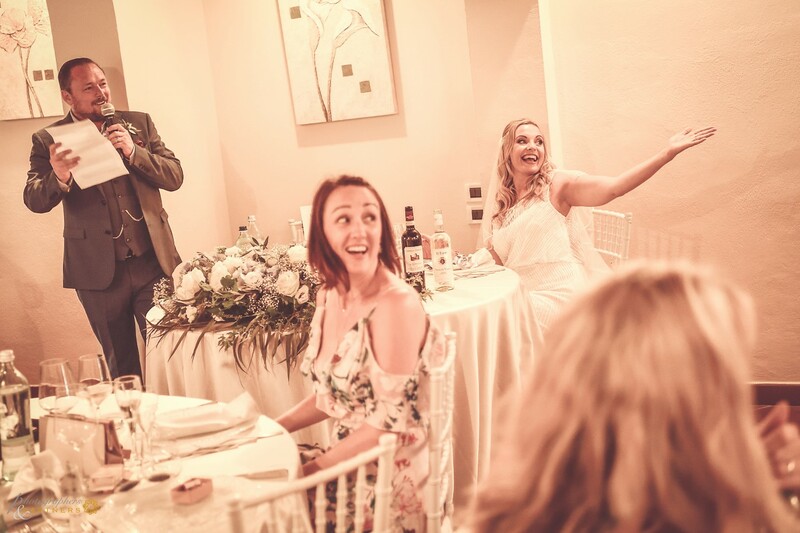 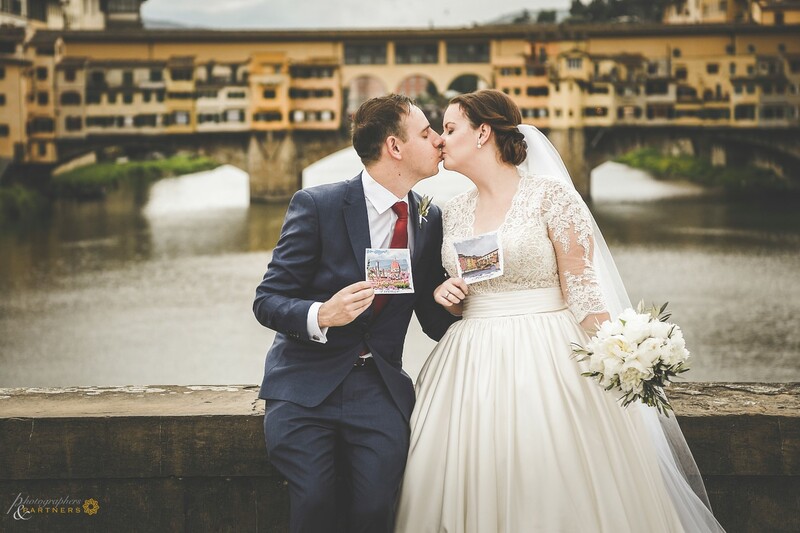 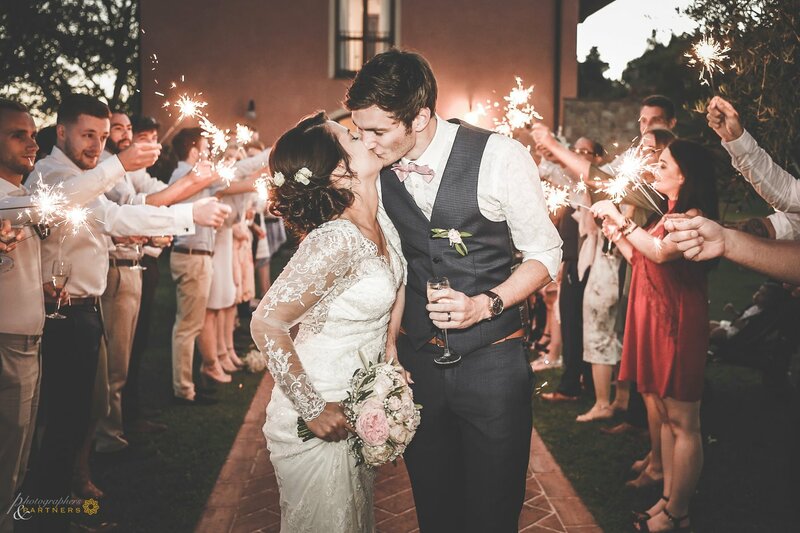 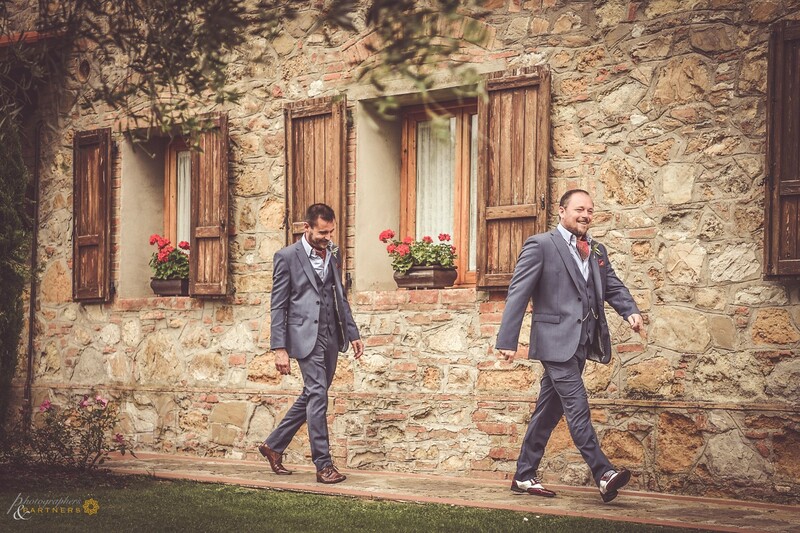 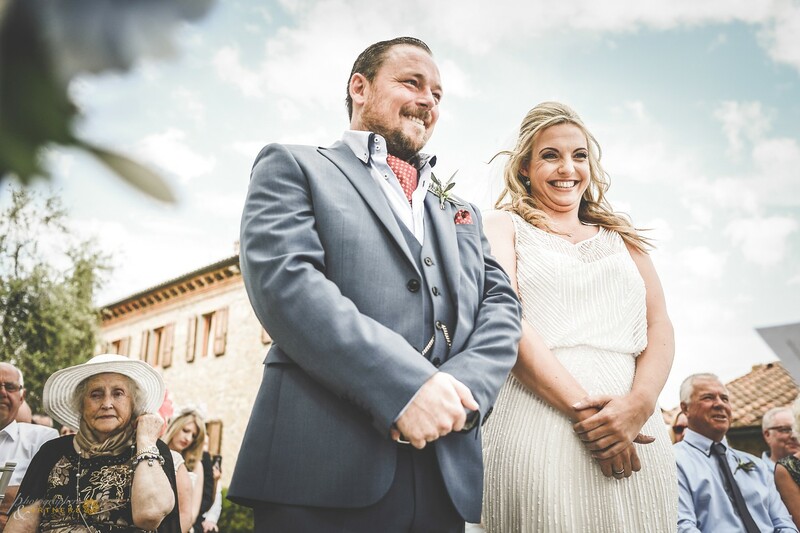 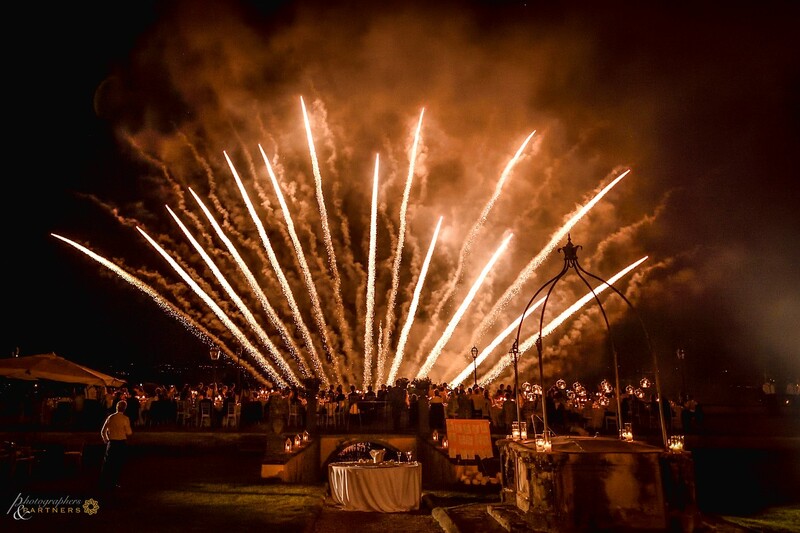 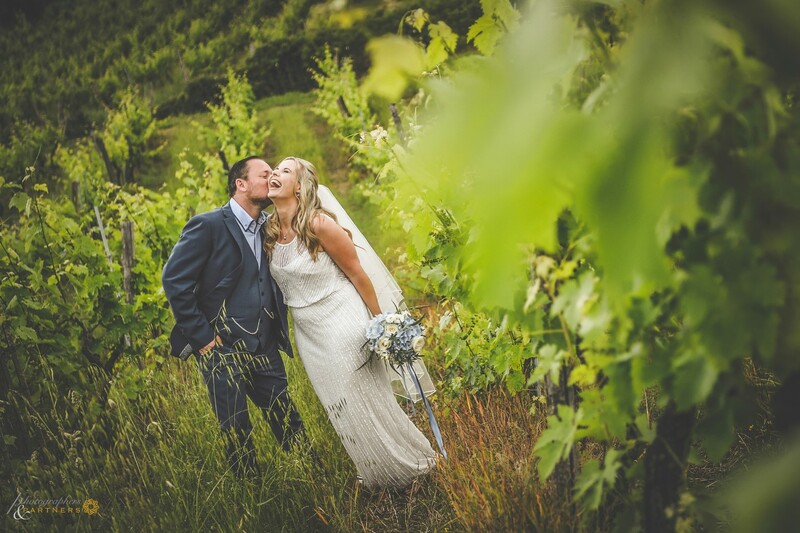 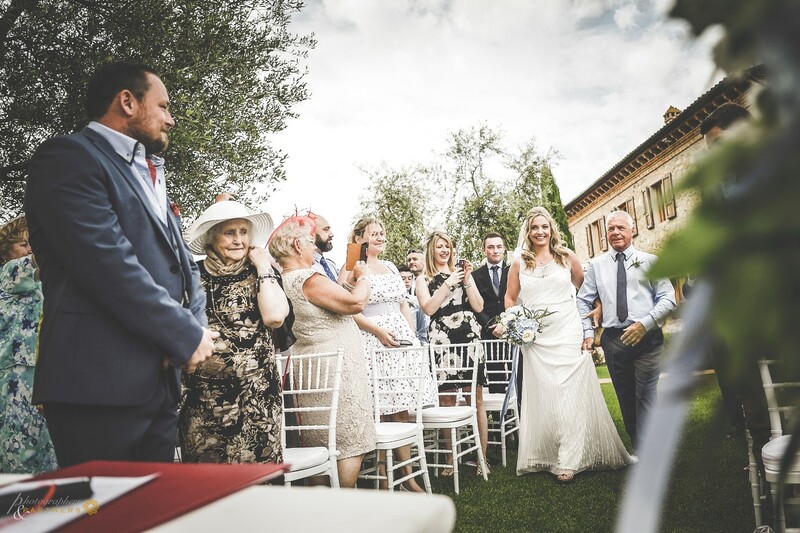 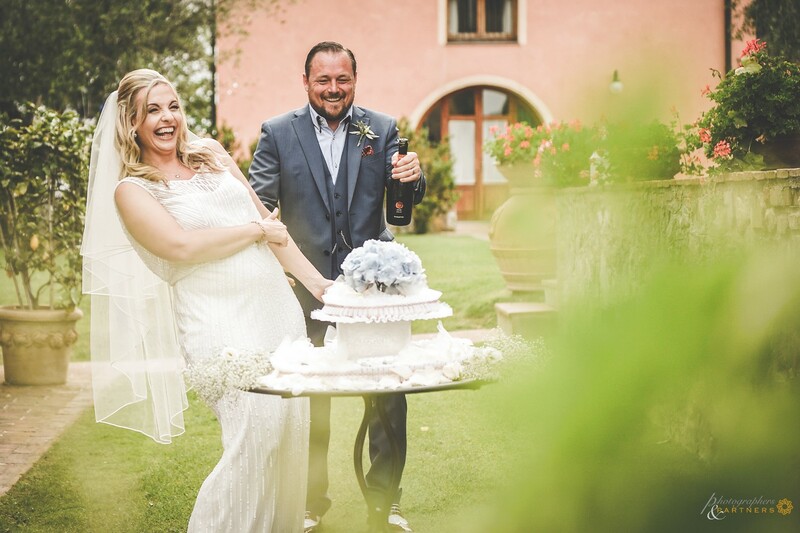 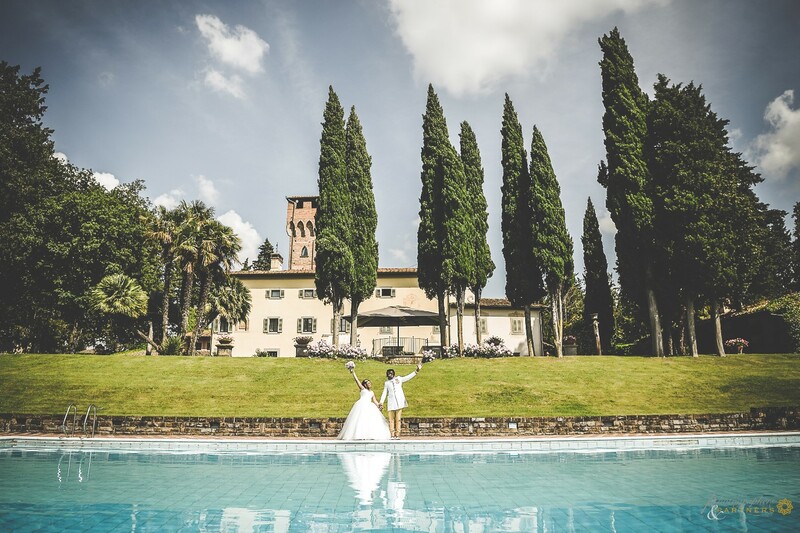 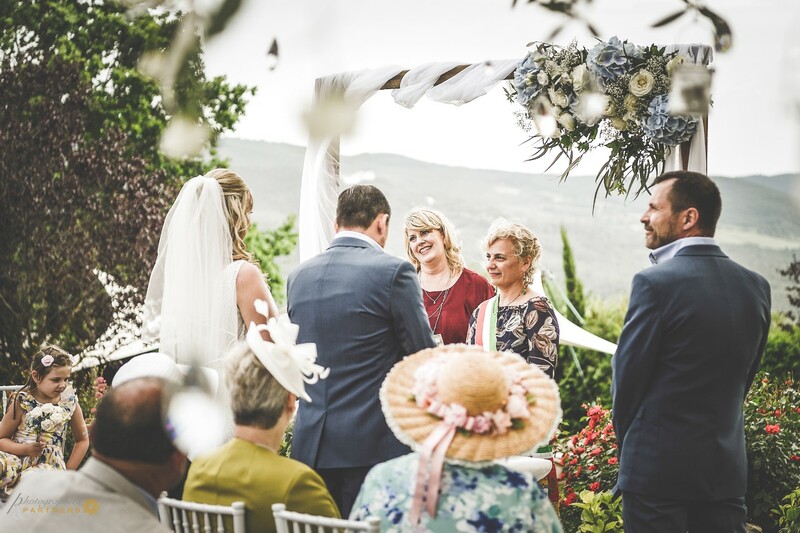 They had their civil ceremony and wedding celebrations in these pretty San Gigmignano hills. 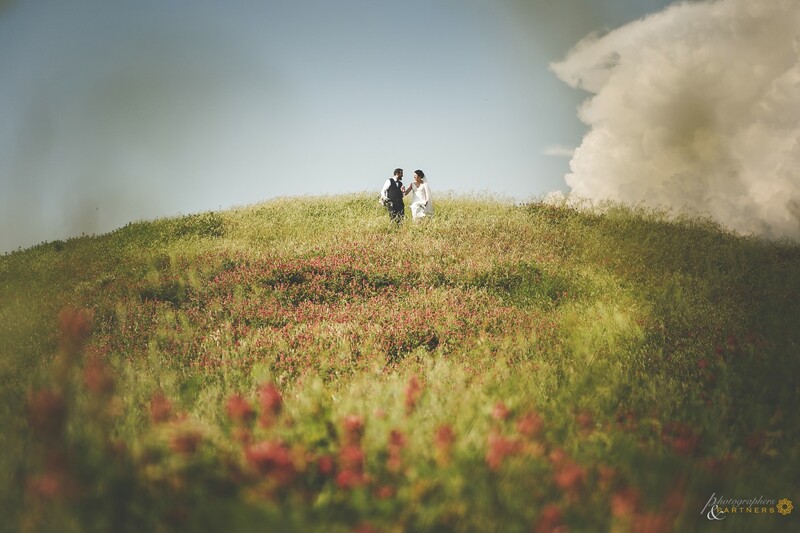 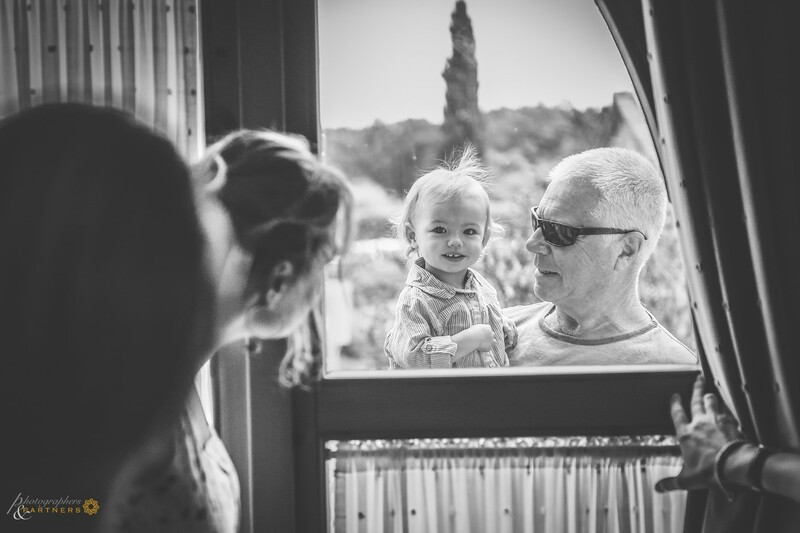 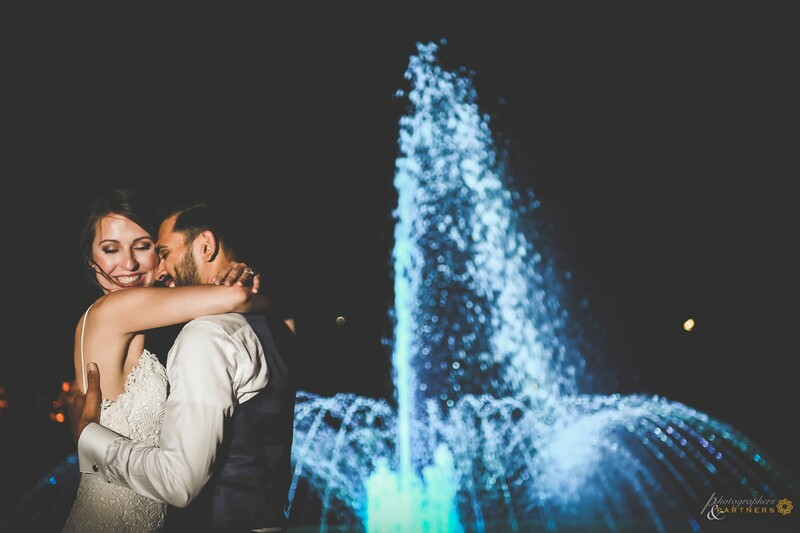 They and their families were relaxed and joyful, making the photos even more nice. 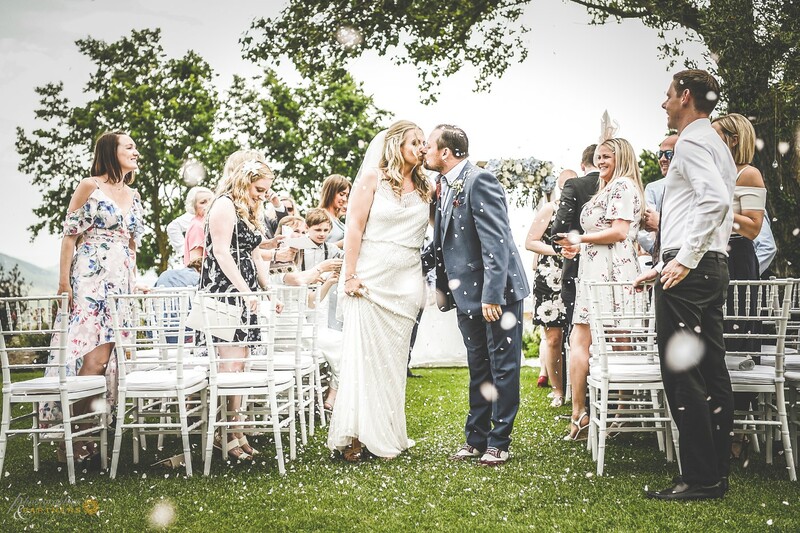 Congratualations Rachel & Sam"